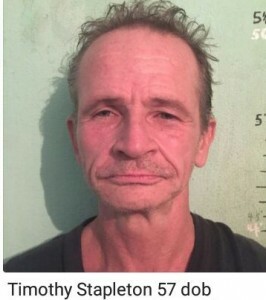 Three Caye Caulker residents, 57-year-old Timothy Stapleton, 30-year-old Bernaldo Teul, and 25-year-old Raphael Erebua, were arrested and charged on Tuesday, November 14th for the offense of drug trafficking. 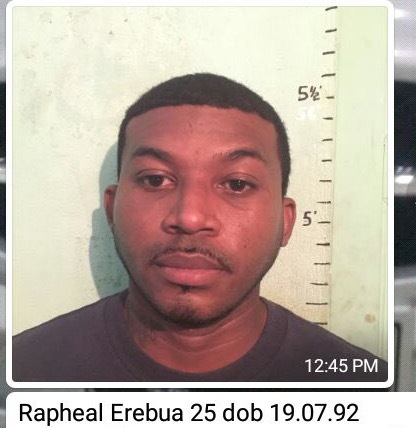 According to the official police report, on Tuesday at around 2:20PM, the Caye Caulker Police conducted a house search on the second flat of a three-story cement building. This happened to be Stapleton’s residence, where police discovered 64.8 grams of cannabis atop a table. Immediately, Stapleton along with Erebua and Teul, who were at the residence during the discovery, was detained and escorted to the police station with the said drugs, where they were charged. 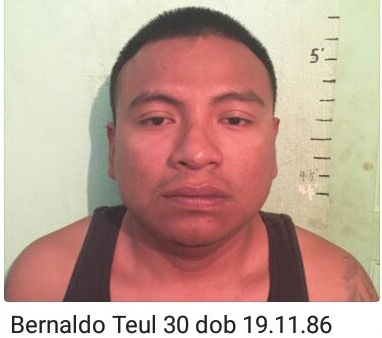 Police remind the public in general, that even though the possession of ten grams or less of marijuana (cannabis) is now legal in Belize, any intentions of growing and/or sell it is considered a felony.